THE Queensland Symphony Orchestra were in Roma yesterday with students from Roma State College. 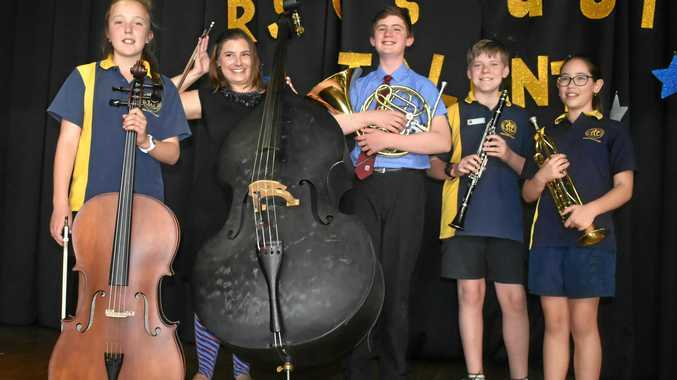 The tour, known as the Chinchilla Miles Roma (CMR) Initiative, gave local students a once-in-a-lifetime look at the state's premier classical music ensemble. Check out some of the photos from Tuesday's workshop.